Eliminative Materialism: The picture is the only reality, so the artist is an illusion. Idealism: The artist is real and the picture is an illusion. Dual Aspect: The artist and the painting are two halves of the whole. Monotheism: Norman Rockwell is omnipotent and immortal. 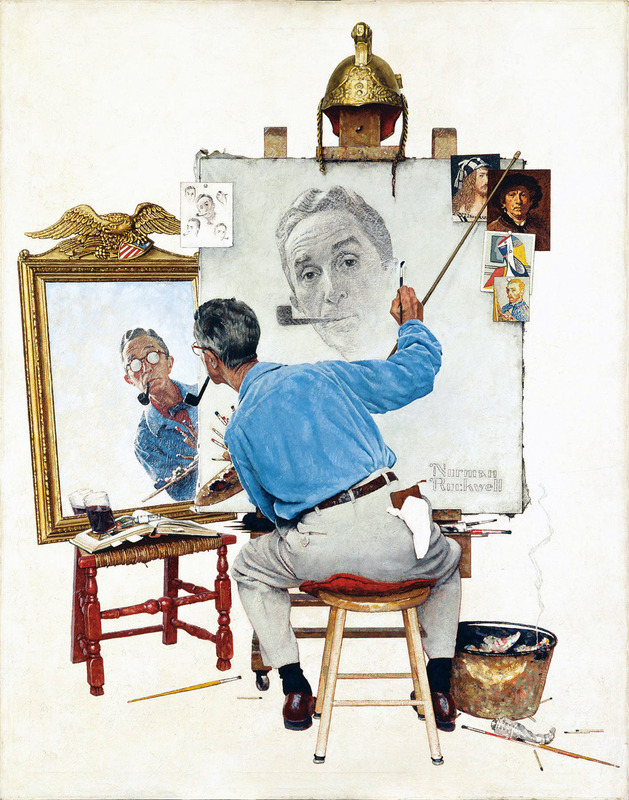 Computationalism: Norman Rockwell is an emergent property of jpeg compression. Any sufficiently complex compression becomes Norman Rockwell. Multisense Realism: The picture, artist, audience, illusion, Norman Rockwell, and computation are all sensory experiences which make sense in different but sensibly related ways.